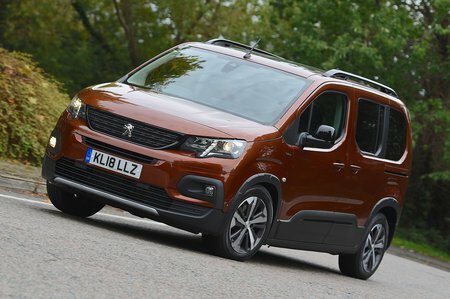 Peugeot Rifter Allure Review and Deals 2019 | What Car? This mid-spec trim is the best value option. It gets an 8.0in touchscreen infotainment system with Apple CarPlay and Android Auto, along with rear parking sensors and 16in alloy wheels.